So how did this controversial episode do in the ratings when it first aired? Was NBC telling the truth when it said STAR TREK was a ratings failure? 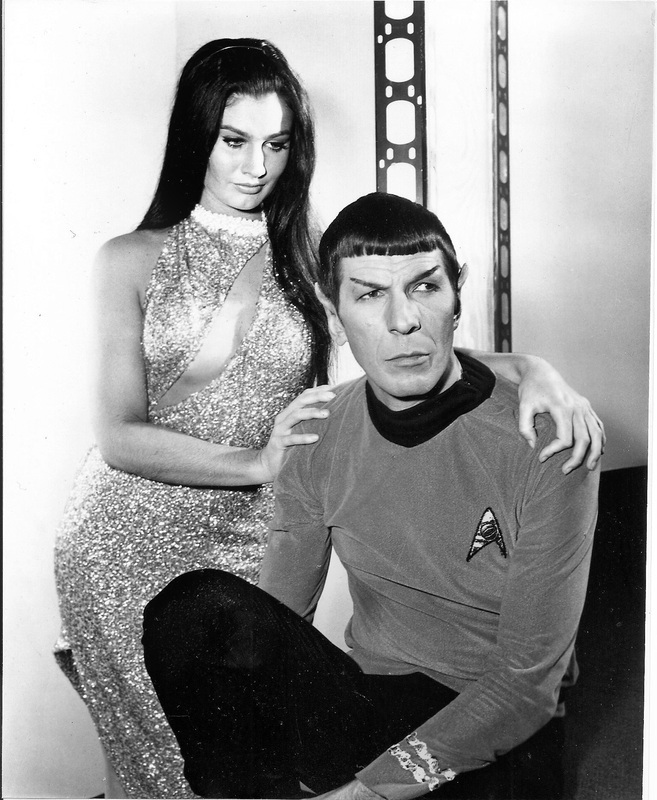 As documented with the publishing of all the A.C. Nielsen ratings reports for every STAR TREK, in the Saturn-award winning book series, These Are the Voyages – TOS (The Original Series), the series was not the ratings dud NBC and over 45 years of folklore would like to have us believe. 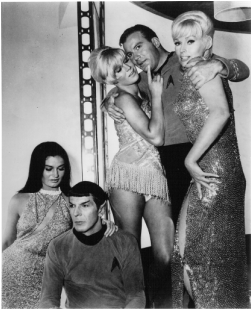 “Mudd’s Women” was typical of many first season episodes when STAR TREK aired on Thursday nights over most NBC stations. Check out the results. 9 ‑ 9:30 p.m., with 60.4% of U.S. TVs in use. From 8:30 to 9 p.m., STAR TREK was No. 1. From 9:00 to 9:30, it tied for the top spot with The Victors, a 1963 war film on CBS starring George Hamilton and George Peppard. Bewitched, one of ABC’s biggest hits, came in third this night. The numbers were equally impressive when NBC repeated the episode. 9 - 9:30 p.m., with 53.9% of U.S. TVs in use. So much for folklore. Get the truth, finally, in These Are the Voyages – TOS: Season One, Season Two, and Season Three.